With the change in law under the General Data Protection Regulation (GDPR) we are committed to protecting and respecting the privacy of past, present and future clients, press (and other) contacts e.g: interview subjects. 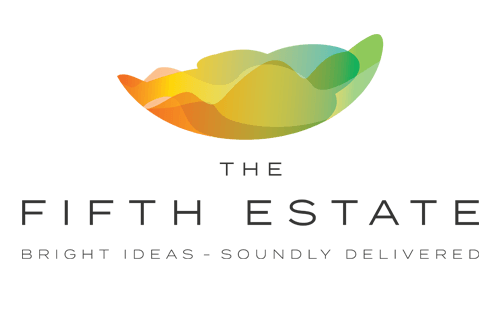 The Fifth Estate Ltd is a specialist PR, events and media company working within the niche ‘entertainment technology’ industry. 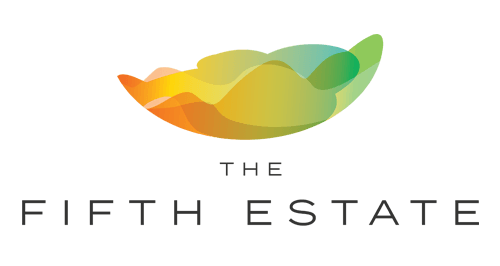 We produce content and events for the industry which is of legitimate interest to consumers, specialist press and customers. Under the GDPR we use the legitimate interests as the basis for anyone receiving our press releases and newsletters. Any email marketing messages we distribute are sent via an email marketing service provider which allows you to unsubscribe at any time. We never transfer your personal data to a third party. Please contact us if you . . .